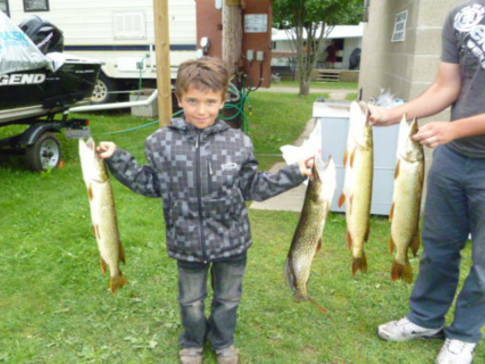 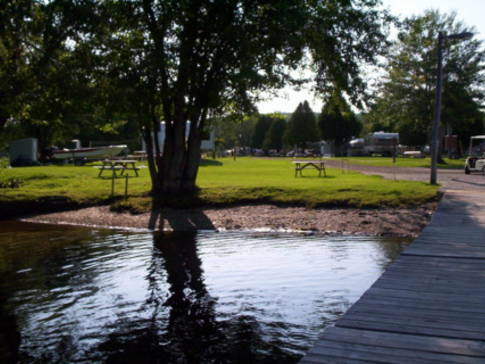 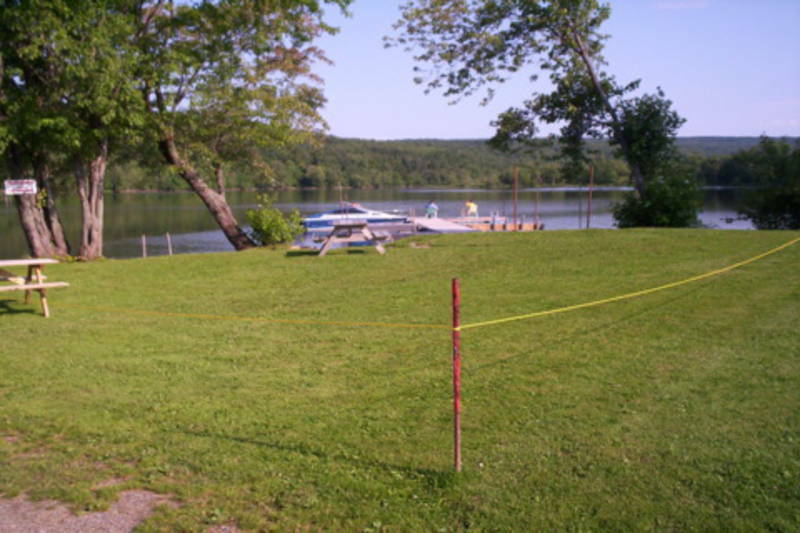 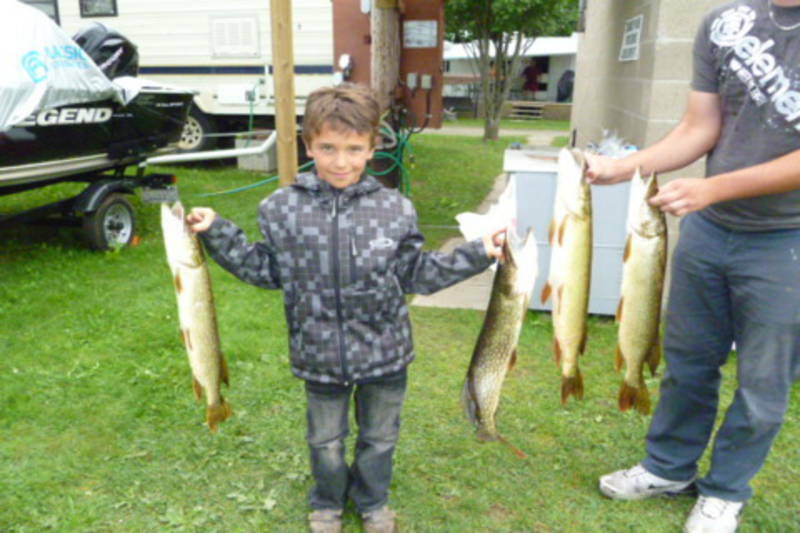 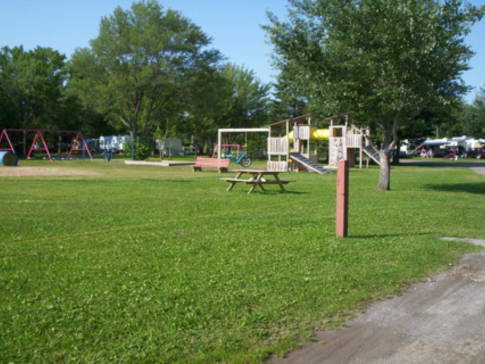 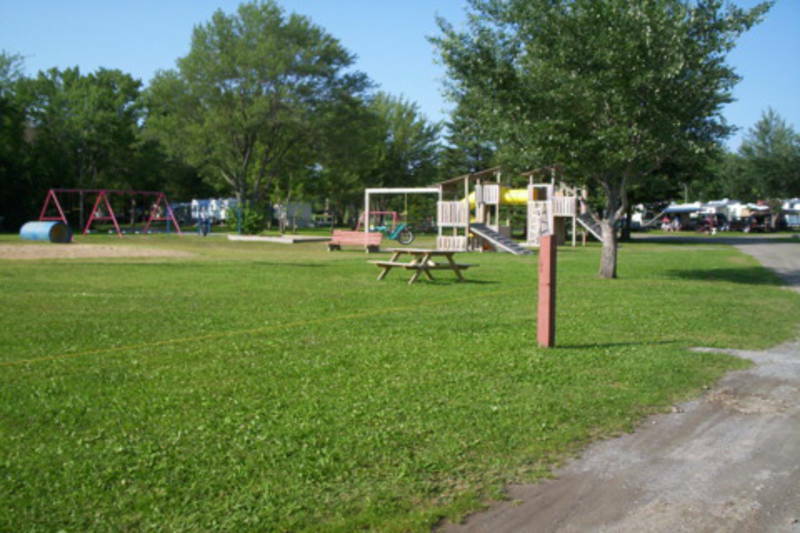 Campground with very friendly staff located on Lac Joseph. 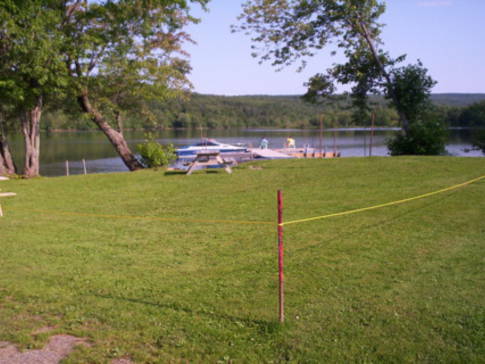 The site includes a boat ramp and docks. 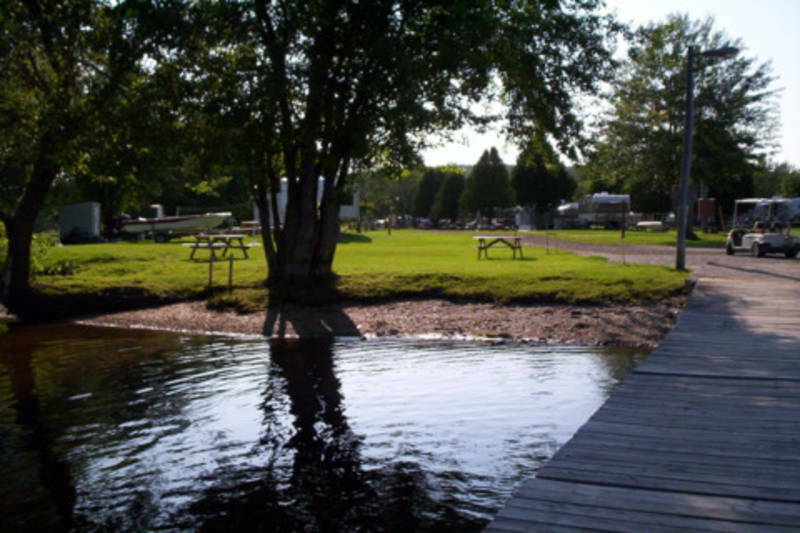 Discover a lovely location for canoeing, kayaking, fishing and swimming. 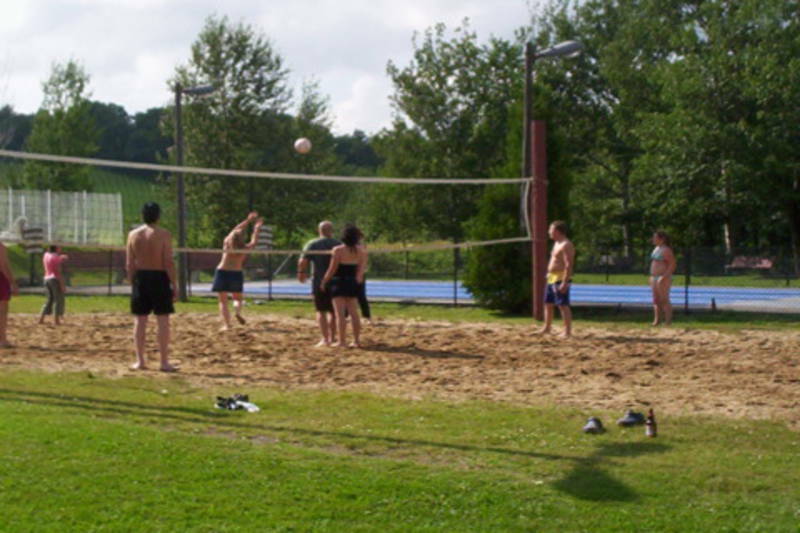 On-site activities and amenities for the whole family: pool, casino, dancing, playground, etc.